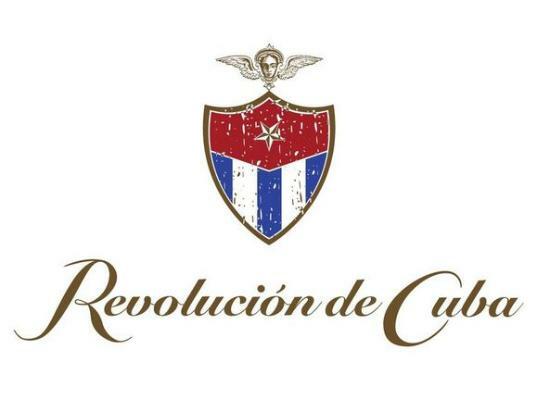 Revolucion De Cuba is inspired by the spirit of original party island and by those folk that didn’t let the system get in the way of a damn good knees up. We are all free to enjoy ourselves, whenever and however we want and please never let anybody tell you otherwise. Inspired by the original party island – During the American Prohibition, when the sale of booze was banned in the States, the American A-List simply threw money at the problem and made a relatively short haul flight to escape the party poopers and ensure they got their fix of boozy debauchery. Money wasn’t really an issue for this lot, so they rounded up the best bar tenders from Americas finest hot spots and jetted off to what was to become the original party island…Cuba. During this time, the first party drinks were invented to soften the harsh local ‘grog’ (early Rum) for the more sophisticated palette of the American social elite. They got creative and mixed the rum with whatever they could find and found lime and sugar cane were in abundance. The Mojito was born. Not to mention the Daiquiri and Cuba Libre and many more all emerged around this time. Heralding the rise of the cocktail.